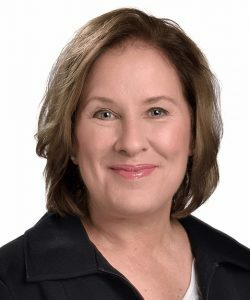 Ilse Treurnicht is the CEO of MaRS Discovery District, a leading innovation hub in Toronto. MaRS supports entrepreneurs building young high growth firms in the health, cleantech, work & learning, as well as finance & commerce sectors, and works with partners to catalyze, scale and adopt innovation. Ilse joined MaRS in early 2005 from her role as President & CEO of Primaxis Technology Ventures, a startup-stage venture capital fund focused on the advanced technologies sector. Prior to Primaxis, she was an entrepreneur with senior management roles in a number of emerging technology companies. She served as Chair of the Canadian Task Force on Social Finance in 2010, and is a member of the Science, Technology and Innovation Council (STIC). Ilse holds a DPhil in chemistry from Oxford University, which she attended as a Rhodes scholar.